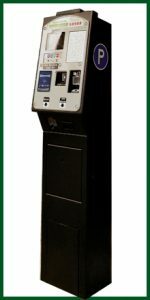 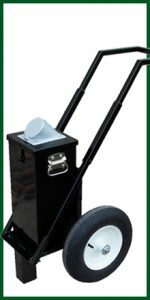 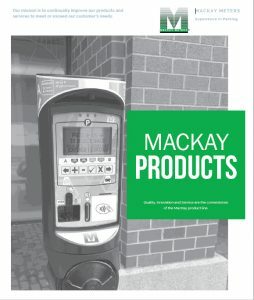 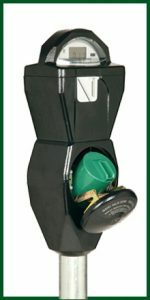 MacKay Meters™ – World leader in manufacturing Parking Meters! 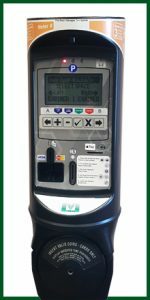 J.J. MacKay Canada Limited (MacKay Meters) is a recognized world leader in the parking control business. 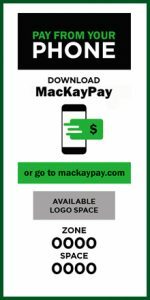 MacKay manufactures both single space and multi space equipment along with supporting accessories and software. 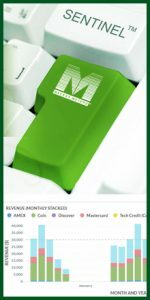 Click here to download the latest product catalog.